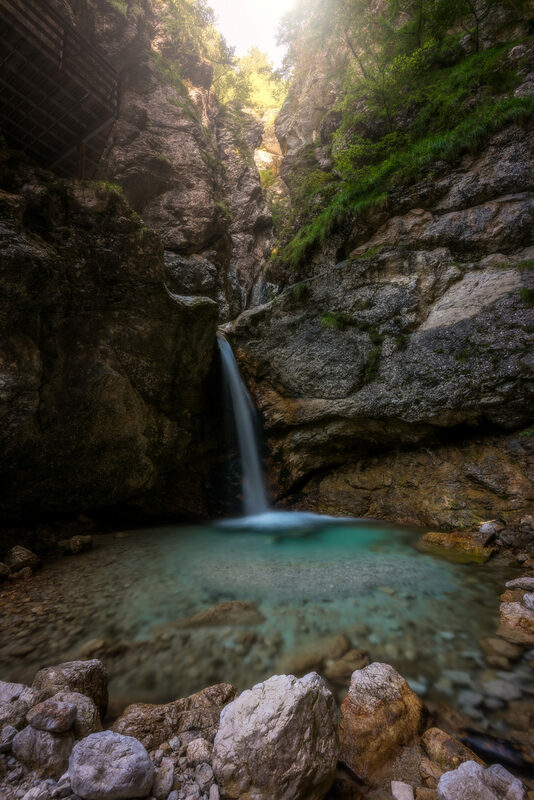 Amazing retreat into a true alpine paradise. 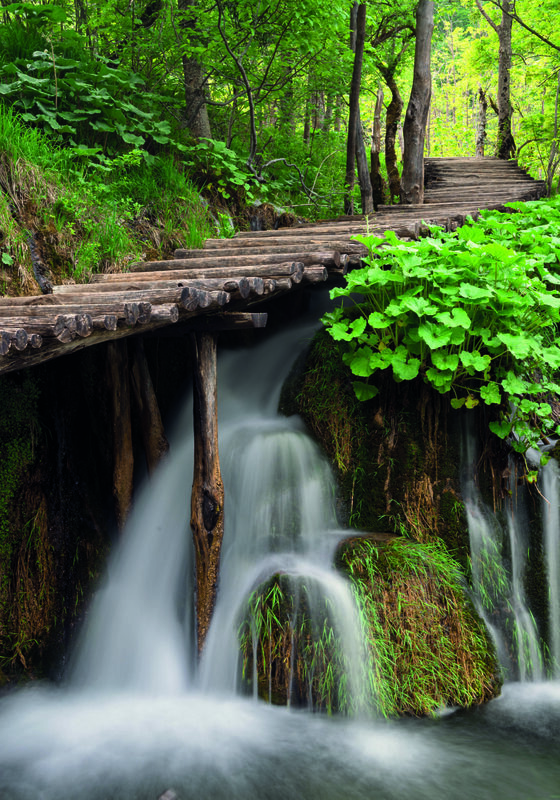 This 6-day photo trip in Slovenia and Croatia takes you through the most beautiful jagged peaks of Julian Alps, glacial lakes, colourful forests of Croatia and nature miracle of Plitvice with its 16 terraced lakes. Autumn will be in a full swing and you will be given a chance to build an incredible portfolio with vivid fall colours. 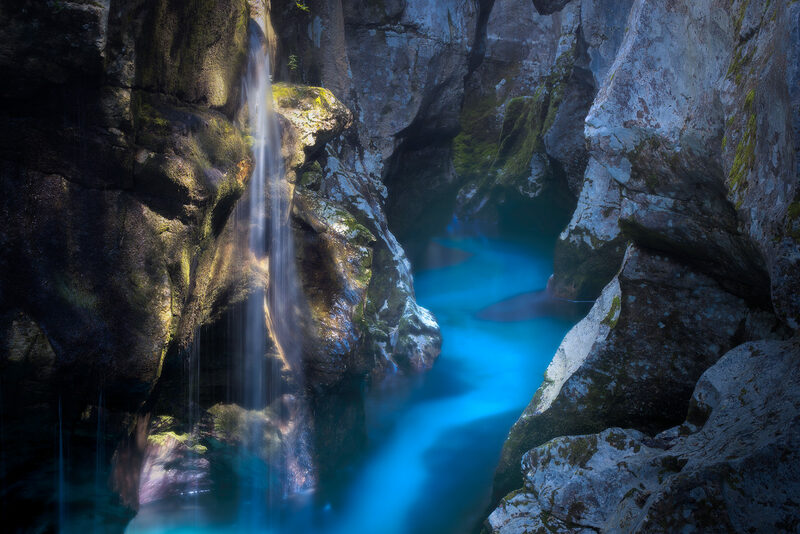 During the trip we will travel in two comfortable vehicles and visit some of the best known places, and also less known gems that are hidden in the gorges. On the first day, we will welcome you when you arrive at Ljubljana International Airport (LJU). 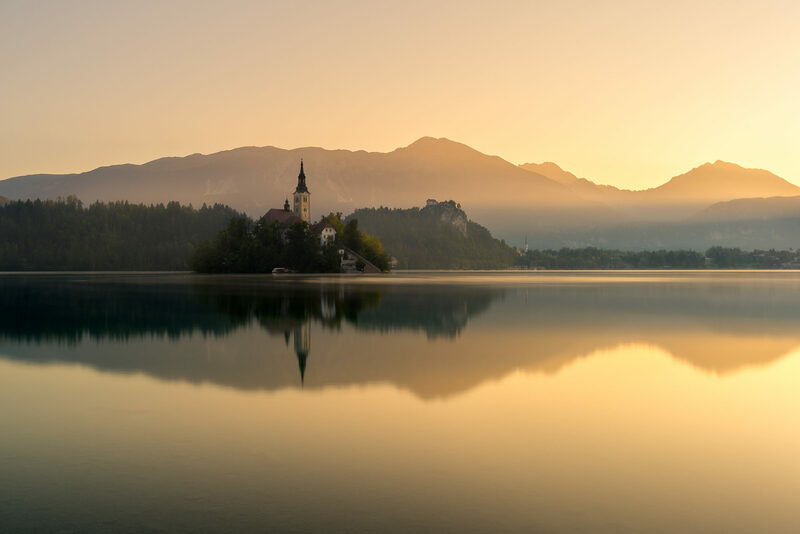 First night we will be staying in Lake Bled, 30 min drive from the airport, which is perfectly located as a starting point to our adventure. On the welcoming dinner we´ll get to know each other and discuss about our plans over the next 6 days. 2nd day we will start after a big breakfast. 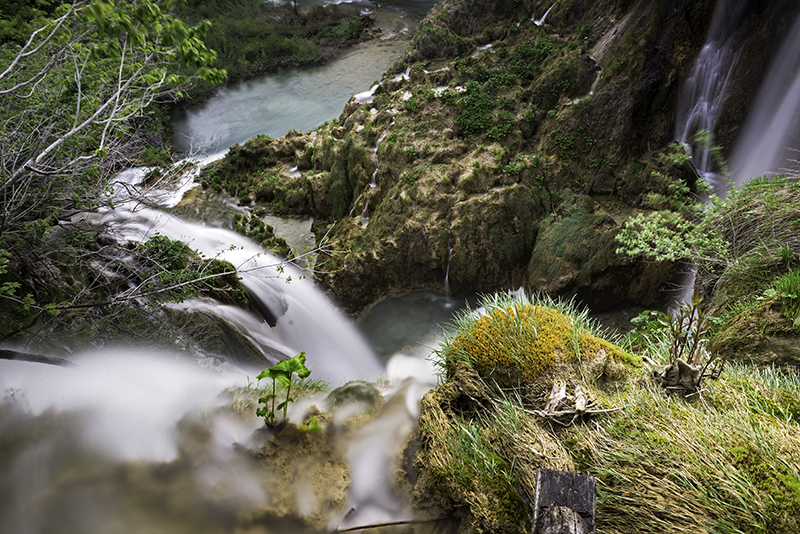 Our photo adventure will start by visiting some of the most famous views in Bled and Lake Bohinj. 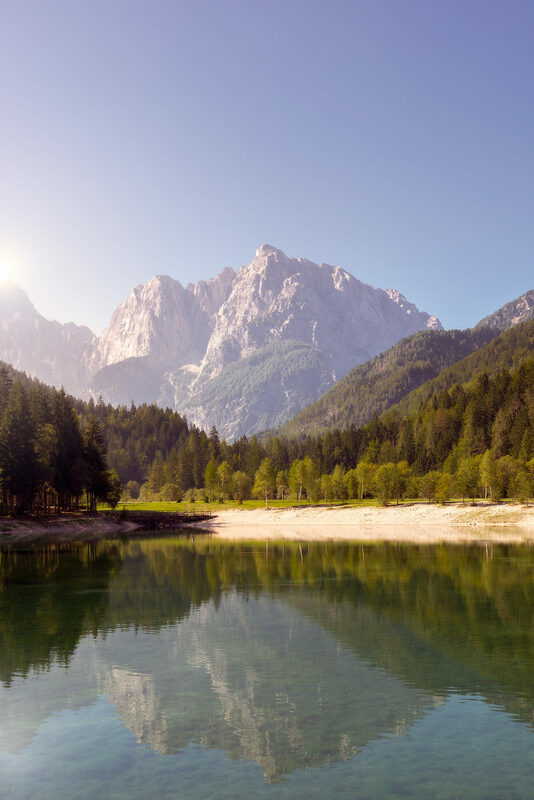 On the 3rd day afternoon we will say goodbye to amazing Julian Alps and start our journey to Plitvice Lakes in Croatia, where we will arrive in evening hours, perfect for a delicious Mediterranean treat. We are starting early because we have a lot to see. 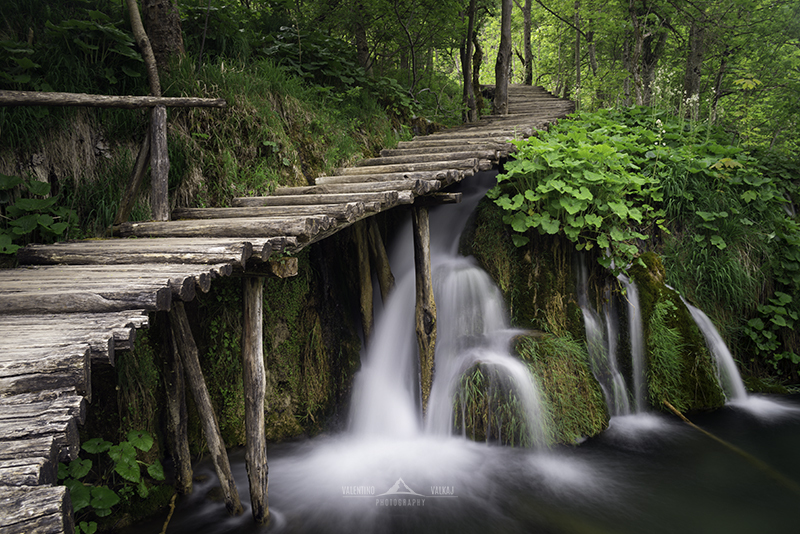 After the breakfast and a sunrise shoot, we will explore the lakes and many many waterfalls. 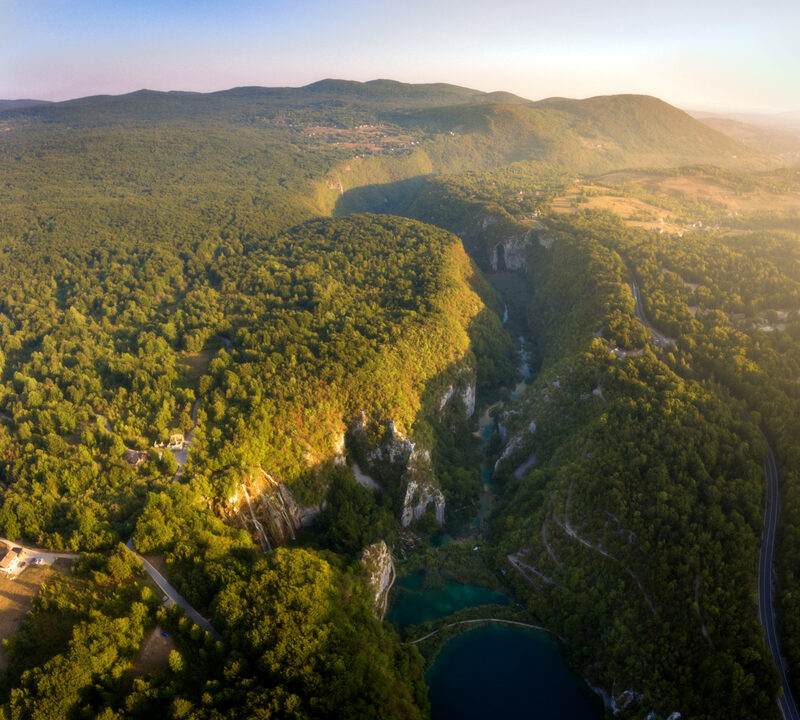 After the breakfast in Plitvice, we will start our 2 hour journey to Zagreb where we will explore historical old city Donji Grad which offers many photo opportunities, and again, treat ourselves with a delicious Croatian food. On the last day, after the breakfast or depending on your departure times, we will start 1.5 h journey to Ljubljana. Unfortunately, our journey has come to an end, and we will have to say our goodbyes. Reserve your flights on time. When booking, pick Ljubljana International Airport (LJU) as a final destination and departure airport for your return flight. Many airplane companies fly to Ljubljana on a daily basis with direct flights from main European destinations.